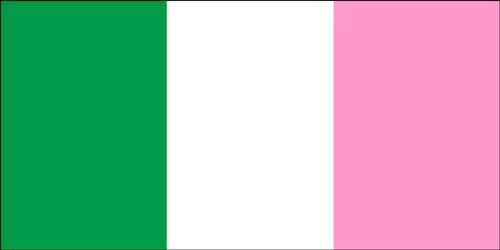 The pink, white and green tricolour flag, or PWG, can be seen all around Newfoundland and Labrador. 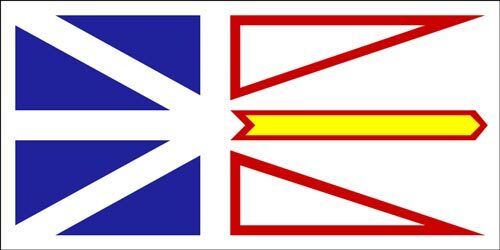 Two official flags have represented Newfoundland and Labrador since Confederation with Canada in 1949. 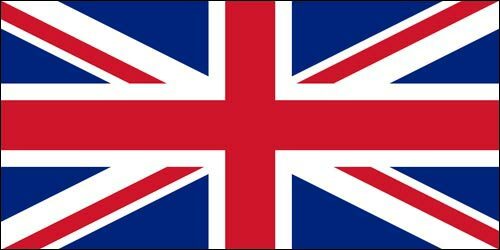 Before the current official flag, designed by Christopher Pratt in 1980, several British-derived flags represented Newfoundland and Labrador.